In honor of Harry (and Jo's) birthday yesterday, I have decided to start a new thread of posts: Fashion inspired by Harry Potter books and movies! HP was literally my childhood. I remember the anticipation between each and every book, and I remember my mom telling me to go to bed as I hid under my blankets with my flashlight and harry potter glasses, eagerly reading the pages Jo graciously gave us. To this day, I still read and watch the series over and over again and am recognized by friends and family as a Potter head. Yes, I sleep in "Hogwarts" shirts, yes I have badges, yes I think the school is real, yes I got an acceptance letter (who cares if I bought it?) with my name on it, yes I've cried countless times while reading the books and watching the movies, yes I'm currently listening to the soundtracks, and yes the Sorcerer's Stone is currently right next to me. Also, I'm married to like, all the characters, hardy-har-har. If you haven't read the book (which you should!) here's a (very) brief summary (I don't wanna spoil it for you!) 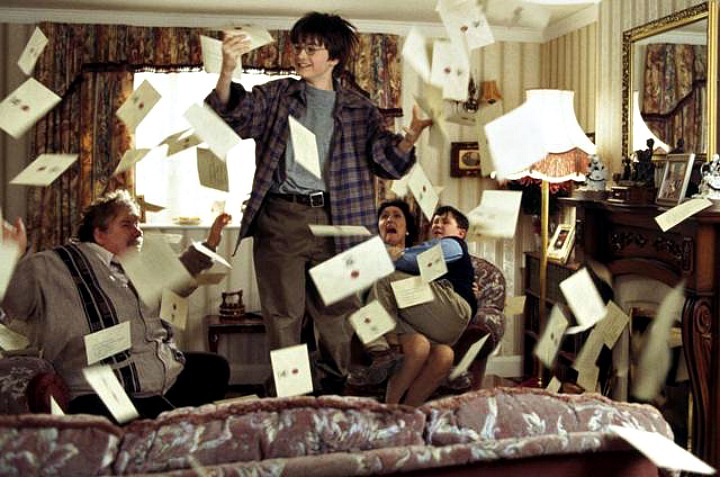 - Harry Potter, a young boy of 11 who lives a miserable life with his aunt, uncle, and spoiled cousin, Dudley, receives a mysterious letter from Hogwarts, a school claiming to be a school of witchcraft and wizardry. At his arrival, Harry encounters wonderful things he never dreamed existed - fascinating magical creatures, a cloak of invisibility, aerial sports, and for the first time in his life, many wonderful friends. 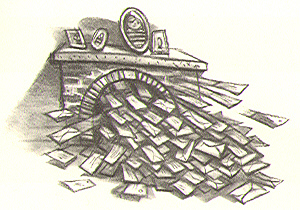 One of Harry's first magical moments occurs when he is showered with hundreds of letters from Hogwarts. This is one of my favorite scenes of all time, it's incredibly touching and exciting *tears up and swoons*. Here Harry is wearing one of Dudley's oversized hand-me-downs, and (of course) surrounded by white envelopes with green script! I wanted to keep this outfit simple, making sure nothing looked too polished or put together. I started off with an over-sized plaid dress to represent Harry's clothing and paired it off with some generic gray tights and simple pumps. To finish the look, I added an envelope clutch and an owl necklace to embody the Hogwarts letters delivered by owl. Another part of the book and movie I fell in love with was when Harry enters Platform 9 3/4 and sees the Hogwarts Express for the very first time. The train leaves King's Cross Station on September 1st at exactly 11 o'clock in the morning and arrives at Hogsmeade each year. Here Harry first meets his soon-to-be-friends Ron, Hermione, Neville, Fred, and George as well as his enemy, Malfoy. Unlike the first outfit, I wanted this one to look prim and proper. 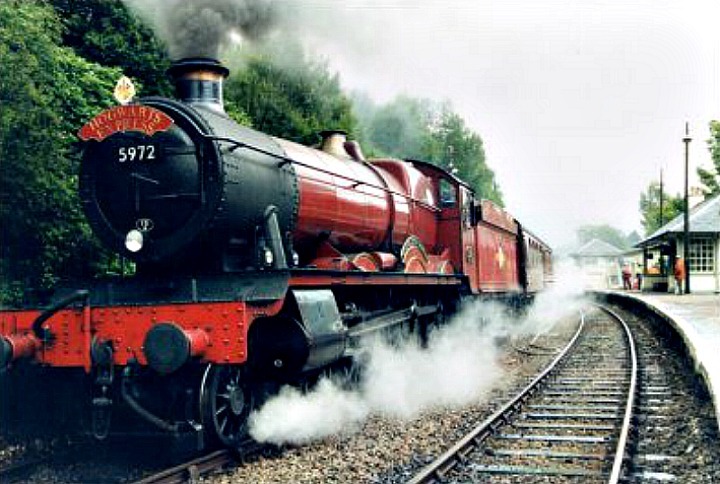 The Hogwarts Express is truly a magnificent train - grand, majestic, and always on time. I started off with a classic, prim black dress, ink mary-janes, and a shiny red satchel to represent the colors and simple beauty of the train. 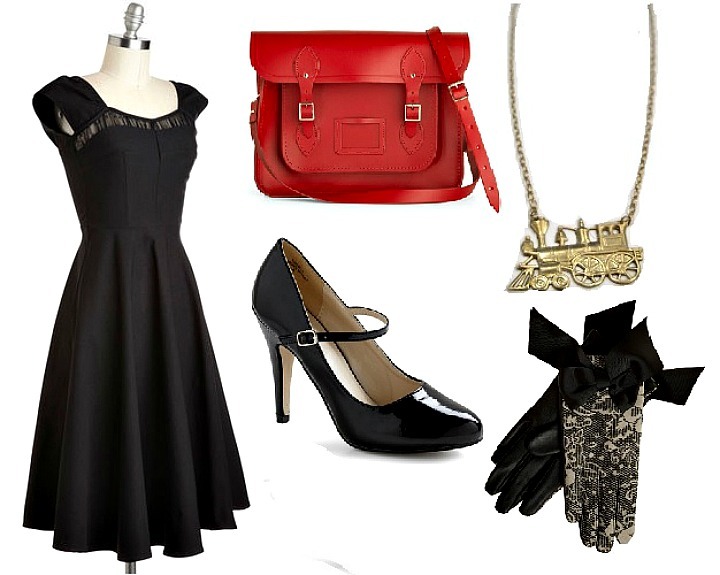 I accessorized by adding a classy pair of black gloves, and a train-pendant necklace. The Mirror of Erised shows us "nothing more or less than the deepest, most desperate desire of our hearts." Written across the top of the mirror are the words - Erised stra ehru oyt ube cafru oyt on wohsi. If reflected in a mirror, this would read - I show not your face but your hearts desire. I really loved this chapter. The mirror played an important part of the book. Not only does it show us how much Harry wanted a family, it also helps him find the stone at the end. Though such a mirror would easily enchant anyone, Dumbledore explains that "Men have wasted away before it, not knowing if what they have seen is real, or even possible." As a child I always wondered what I would see looking through the mirror, but now I realize that "it does not do to dwell on dreams and forget to live." Being the crazy chess geek that I am, this part of the book/movie was one of my favorites. I'm not sure I'd be into life-sized wizard's chess but a small, moving board would be awesome :). For this outfit, I used a simple checkered skirt that reminded me of the chess board. I paired it off with some dark skinny jeans and black flats. 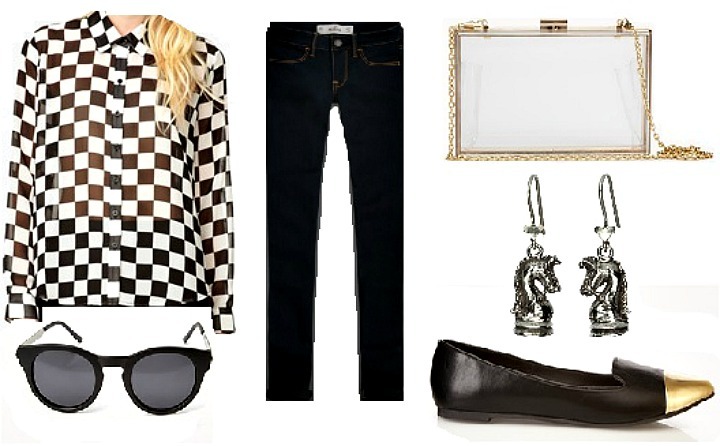 Finally, I added chess piece earrings, a simple clutch, and black sunglasses. At the end of the book, Harry comes face-to-face with Voldemort who is after the Sorcerer's Stone. 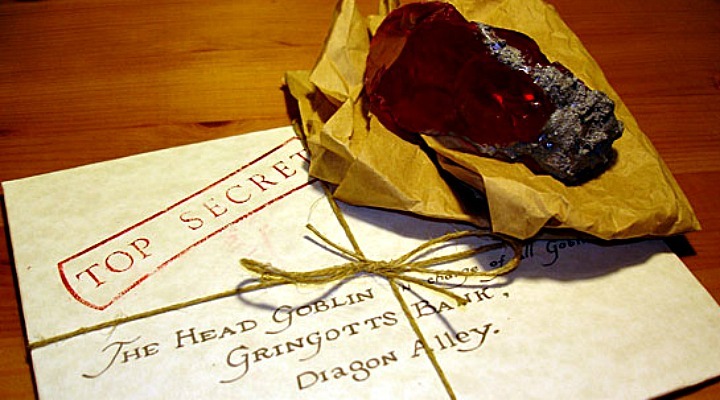 Because Harry doesn't want to use the stone, he is able to get it from the Mirror of Erised. For this outfit I chose a red, jagged dress that resembled the color and texture of the stone. 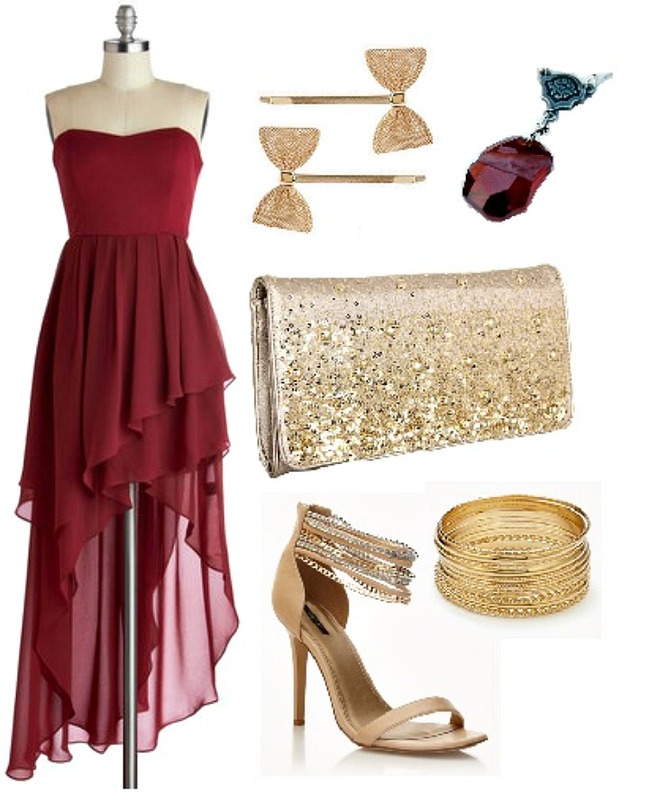 I then added a red stone necklace and accessorized with a gold shoes, clutch, bracelets, and clips because the stone can turn any metal into solid gold. Love this post, such adorable looks! what a great and fun inspiration for fashion! what a great eye for picking those! they totally look like they were inspired by the movie! Hi there! Thanks so much for visiting my blog :) Love the outfit pairings! I've been wanting a bag like the one in outfit 2 for awhile now. Favourite outift is the fifth one though. Haha, I may be the only person who has barely watched any of the Harry Potter movies! I love Harry Potter so it's a very inspirating post! I love this post! 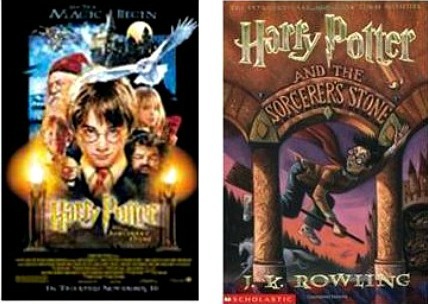 I am such a Harry Potter nerd, I have read the books 1000x times! Wonderful outfits and definitely fit right into the theme! so glad to find a fellow Potter head!! Oh man!! This is so cool! Probably one of the best posts i've read in a looooong time! i've been a sucker for hp for years now, and this is like the best tribute in a post for girls! You rock lady, i'm following you! Wow, great representations of your photos! I can see how all of them correlate beautifully. So many great outfits and accessories! I adore the gold shoes in number 3. Would be fabulous for a party or something! This is such a cute idea and the outfits really go well with the photos! love your coordinated outfits! the last one is my favorite! WOW. I love harry potter series.. And now you have fashion inspired from it.. How cool is that. This is such a cool idea. I love the Sorcerer's Stone look. So elegant and dark! This has to be one of the best edits ever. I love that you've taken inspiration from these books and created some fabulous ensembles. I've never actually read the books but I am a fan of the movies, I really should read them but! Well this is quite possibly the best thing I've ever seen! Haha I hear ya, Harry Potter was literally my childhood too! These outfits are awesome and so authentic! I love this series! I'm so excited now, what a clever idea! I love the Hogwarts Express outfit, so cute! As a huge Harry Potter nerd, I love this idea! So creative - and I especially love the last look with the red dress. Need! the last burgundy and gold look is my favorite! Gosh, I am a Harry Potter fan too! I even got the uniform of Gryffindor. I love this post great stuff! !